BGR India pointed out last weekend that several Indian tech-focused websites erroneously made the reports that WhatsApp+ was going to be the new WhatsApp app? This incorrect information was given out perhaps because it has support for themes and emoji, which can be seen by many as an improvement to the standard client. There is another reason why the app may want to control the clients that its users can access. It is to make upgrades and updates a whole lot easier to deploy. Take for instance, WhatsApp recently added an encryption system to the Android app. By having a plethora of amateur-level, unofficial clients around may make the development process a lot more complicated. It is understood that WhatsApp is going to be launching a browser-based version of their client soon, and this would lessen any cross-platform issues that may be happening. WhatsApp has never invited other developers to produce any third-party clients and the official API will not allow it. 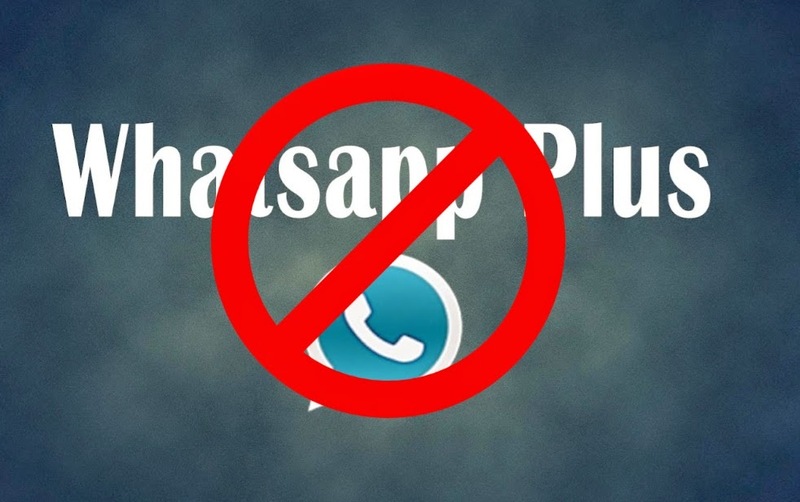 There are however, numerous unofficial APIs, which exist for developers to produce a WhatsApp client, but WhatsApp has tried to eliminate those as well. Last year WhatsApp used DCMA takedowns to erase unofficial APIs from GitHub.